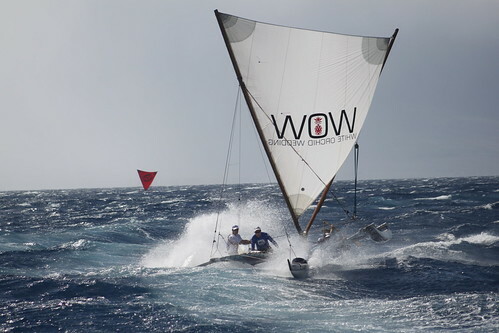 Great conditions, 10-25 knot winds, seas 7ft! 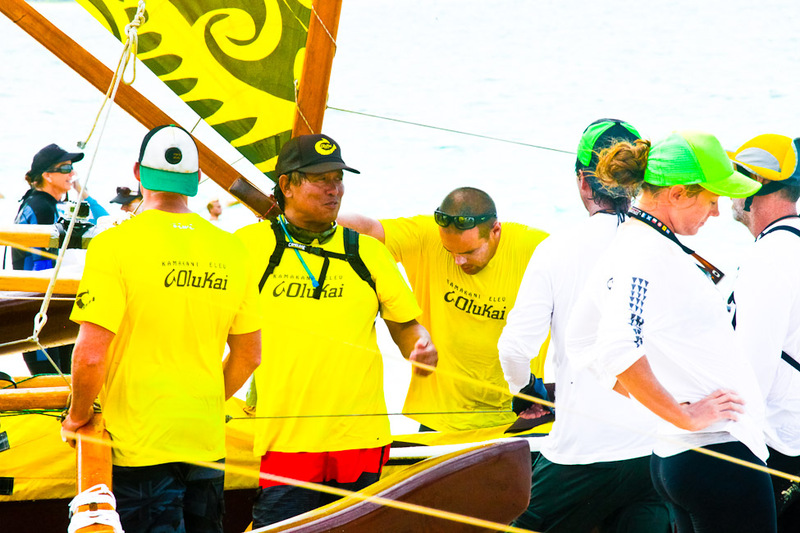 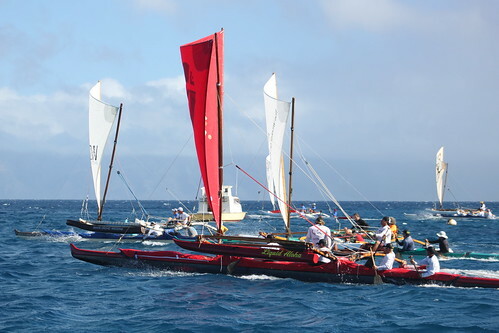 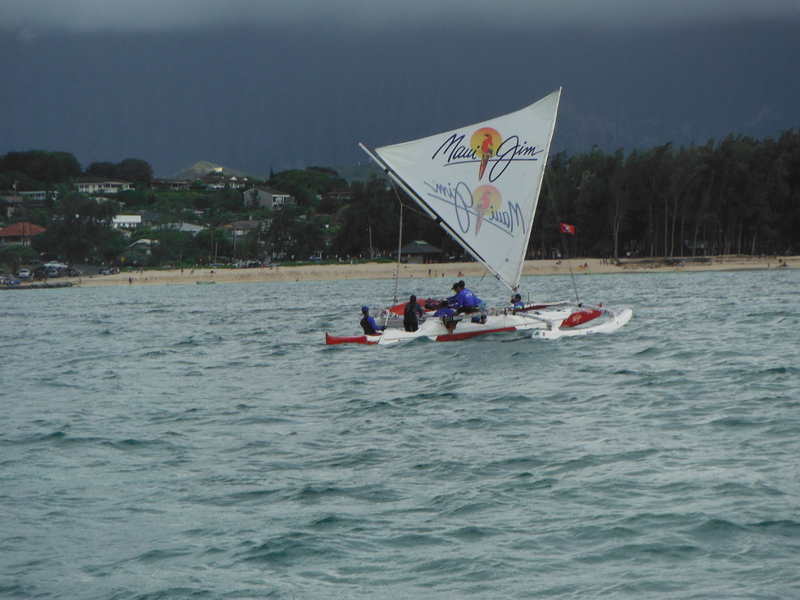 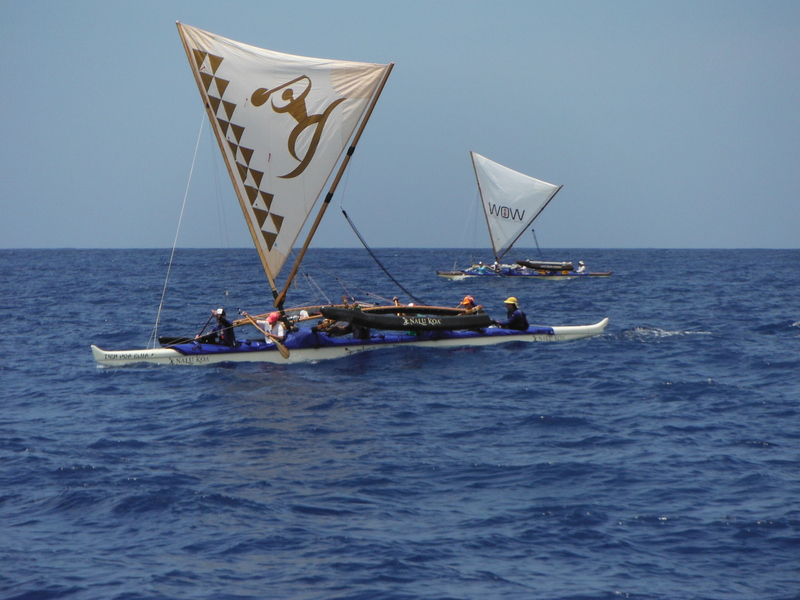 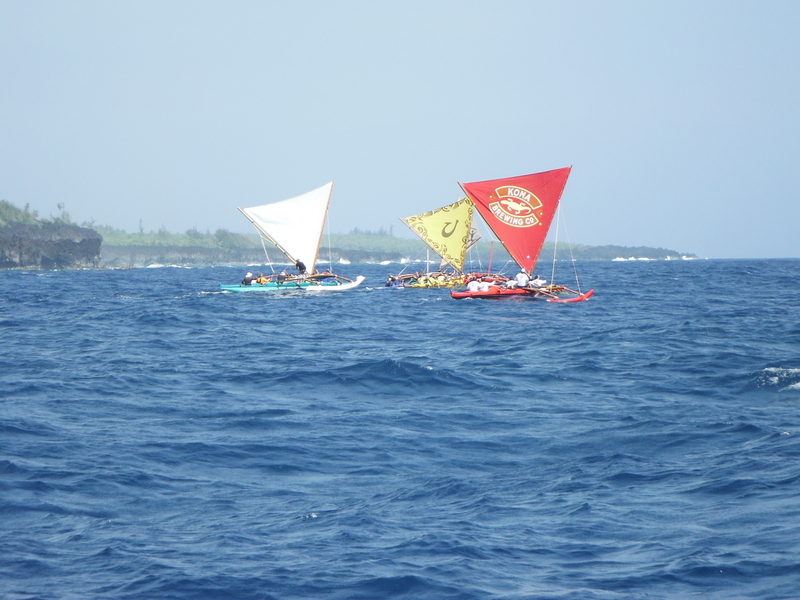 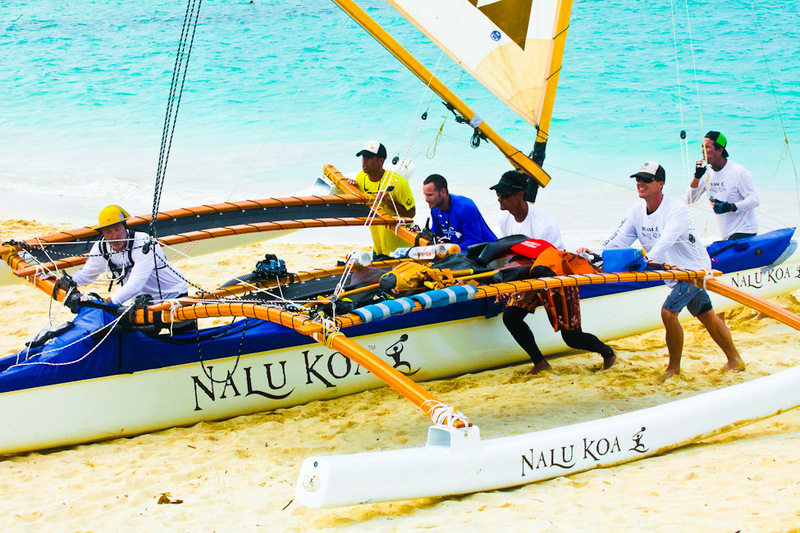 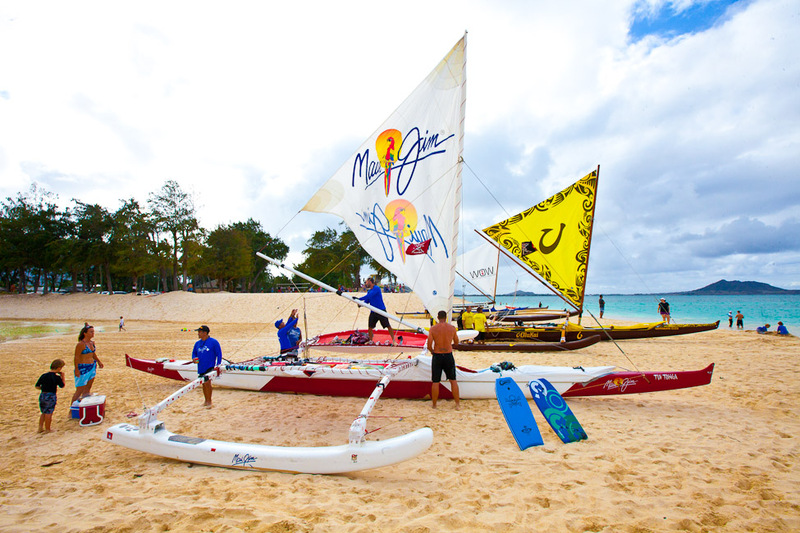 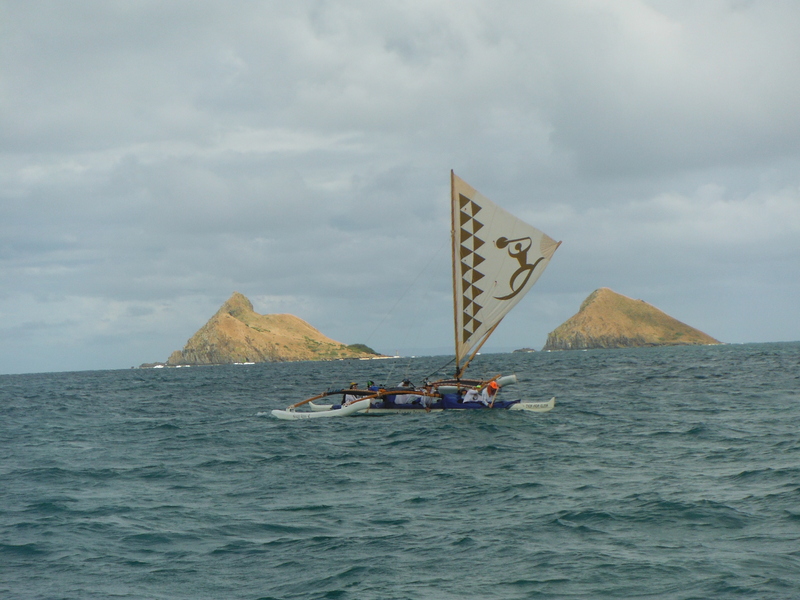 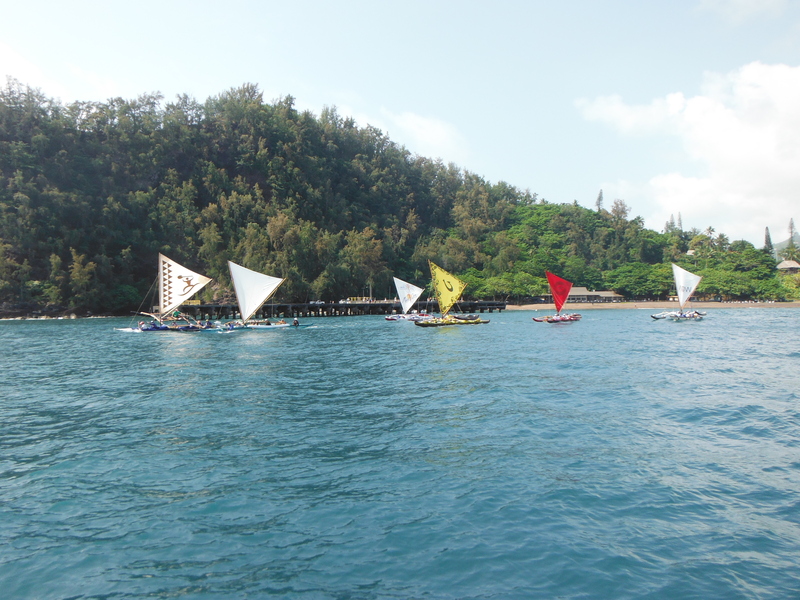 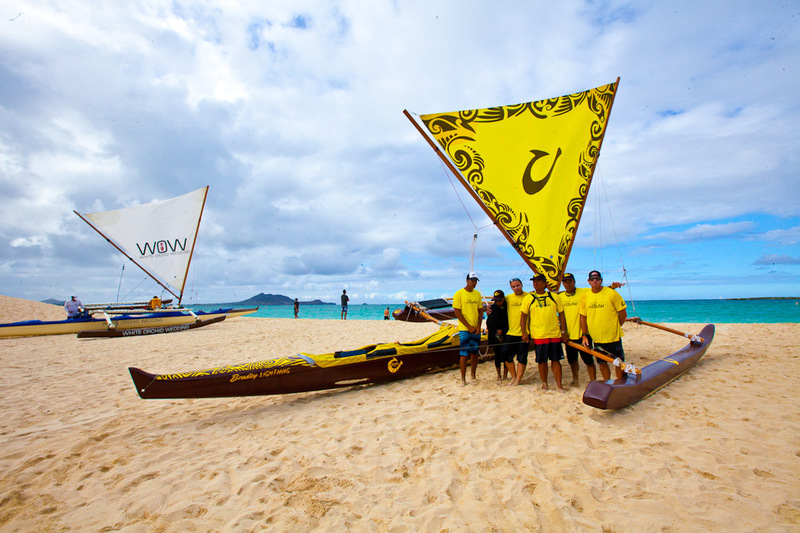 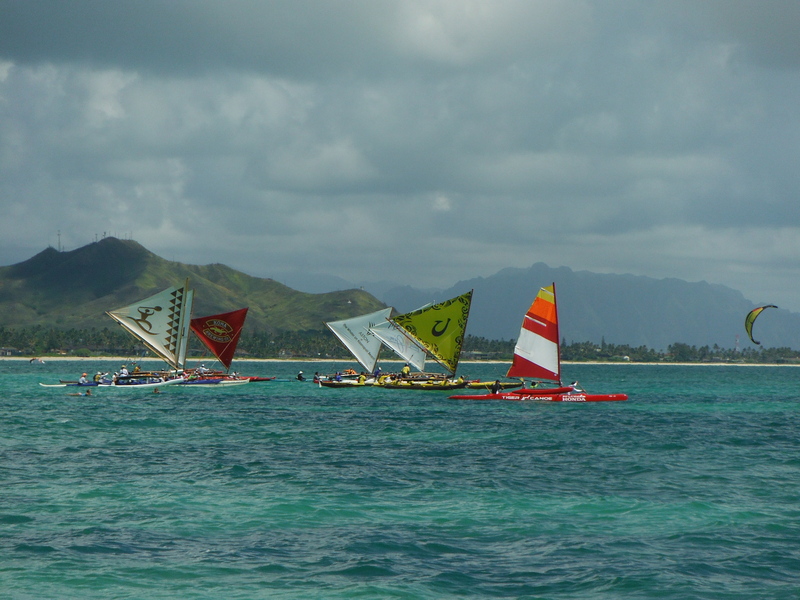 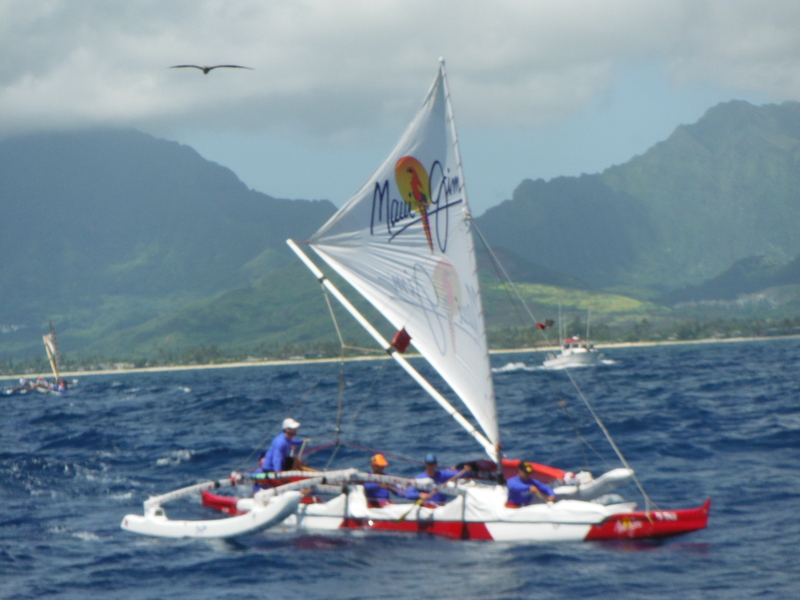 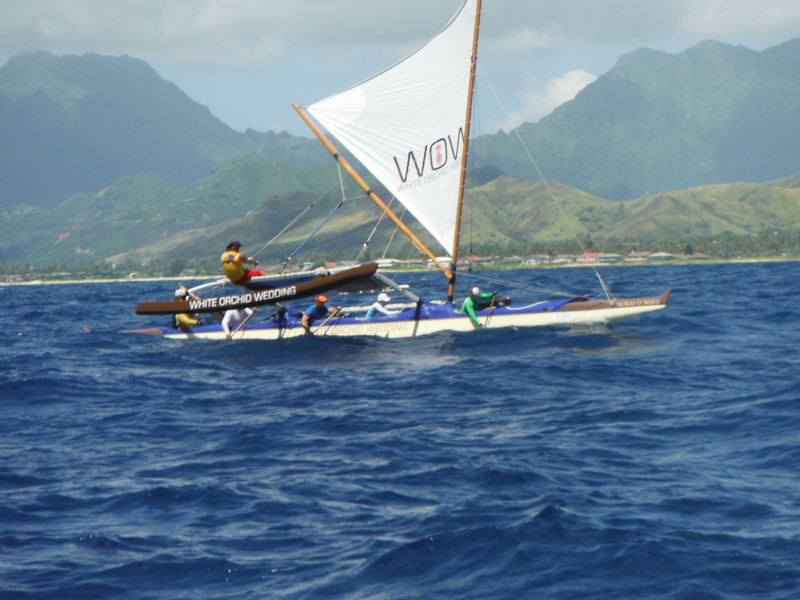 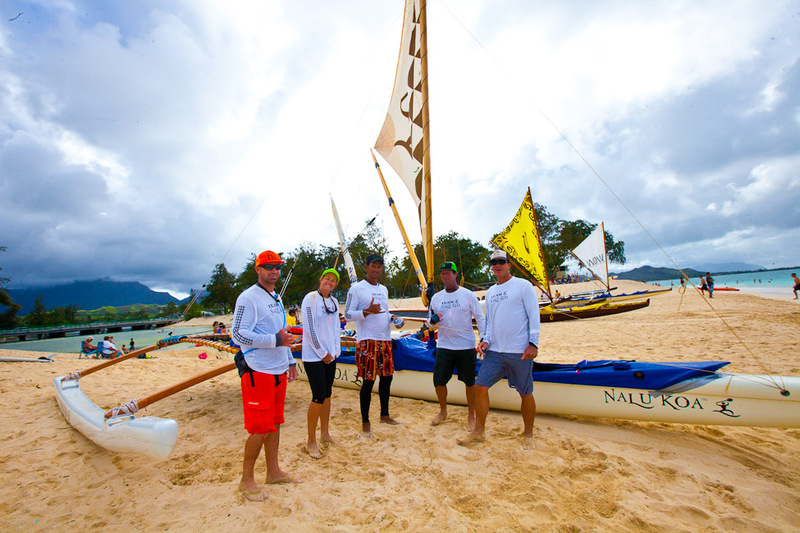 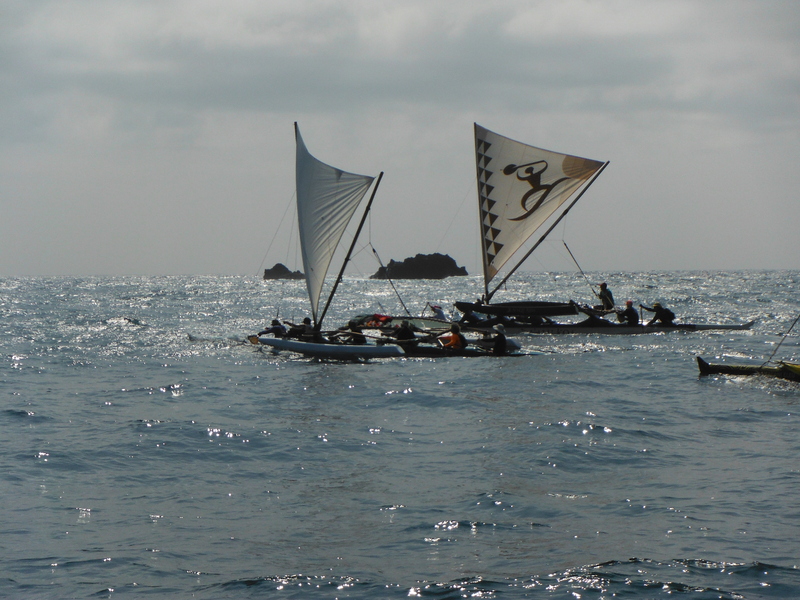 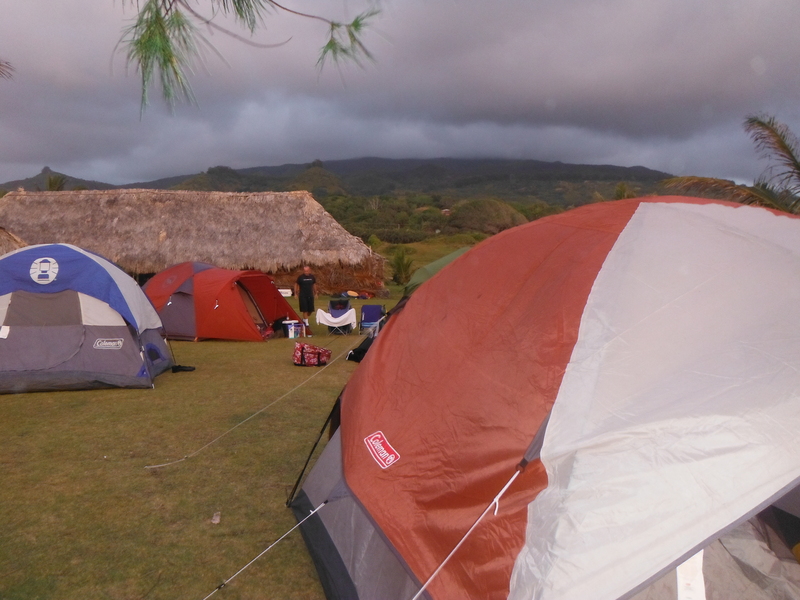 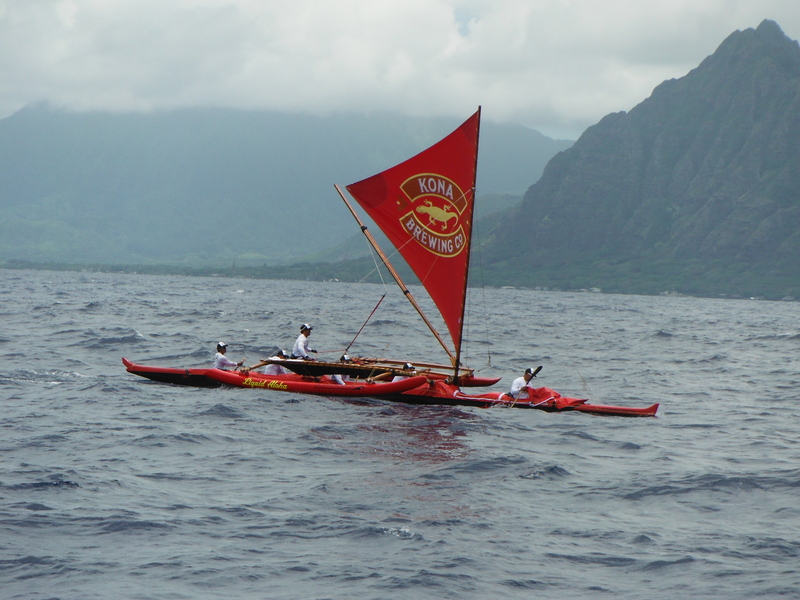 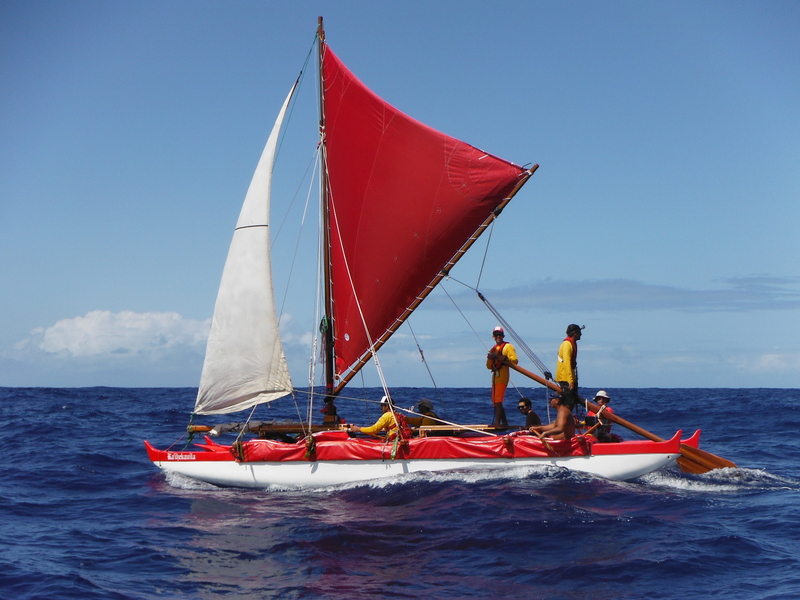 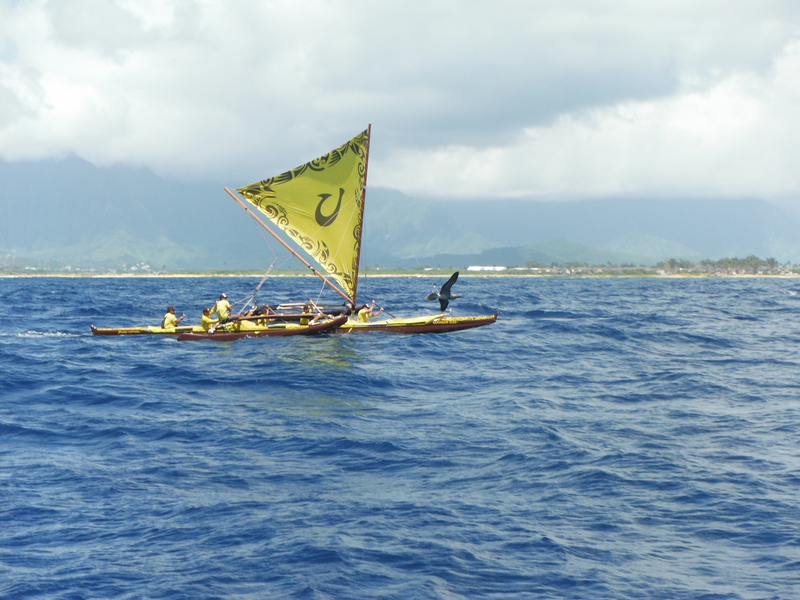 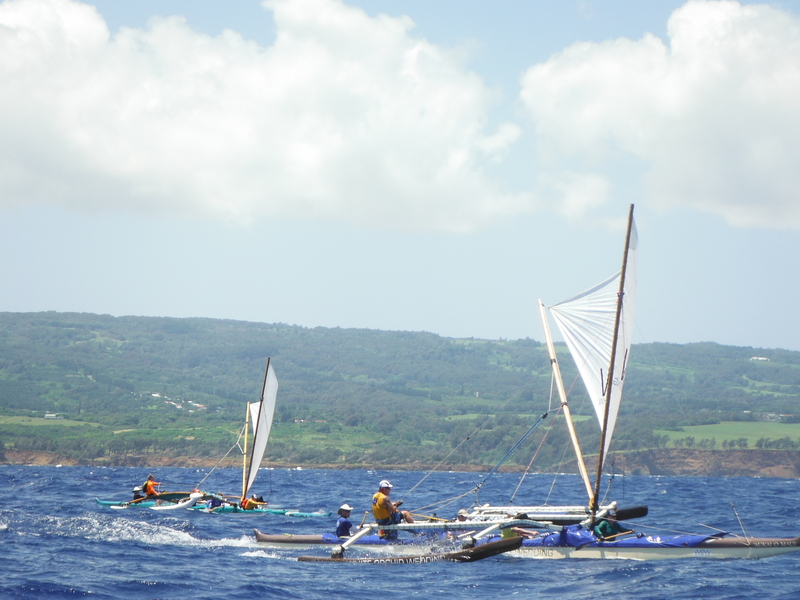 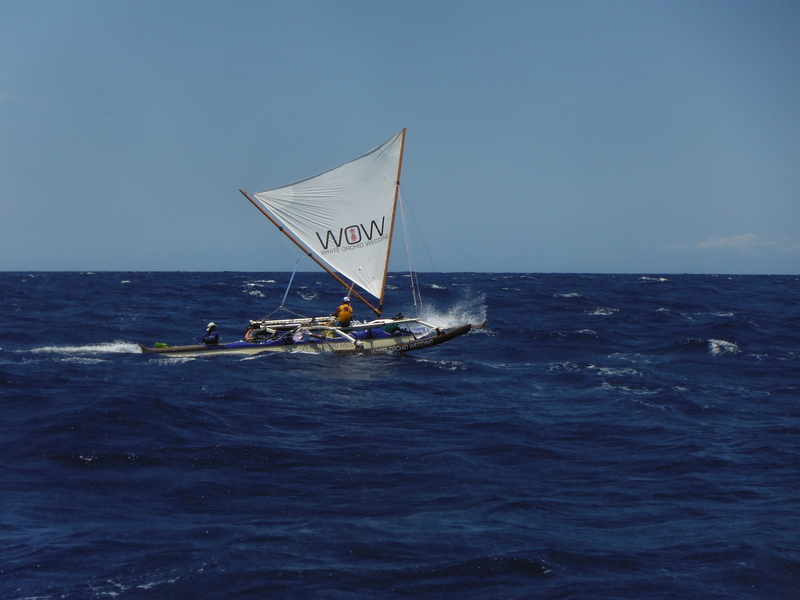 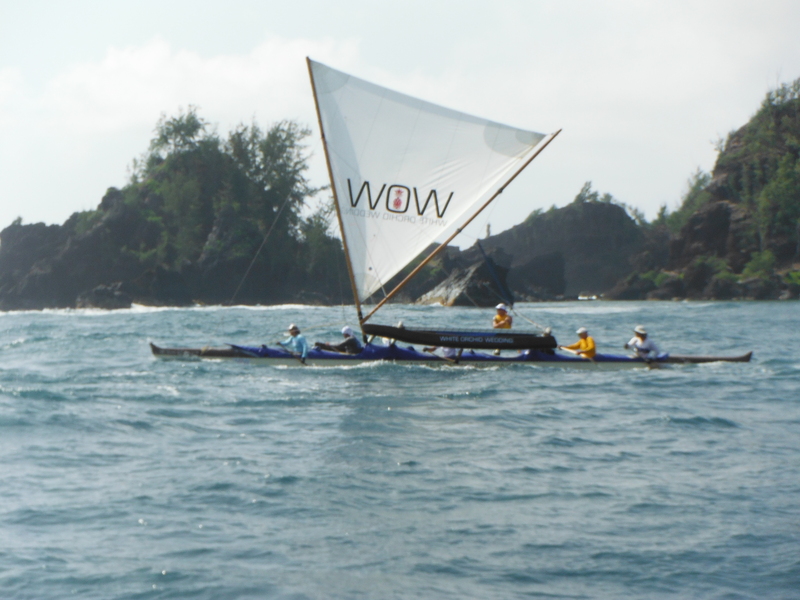 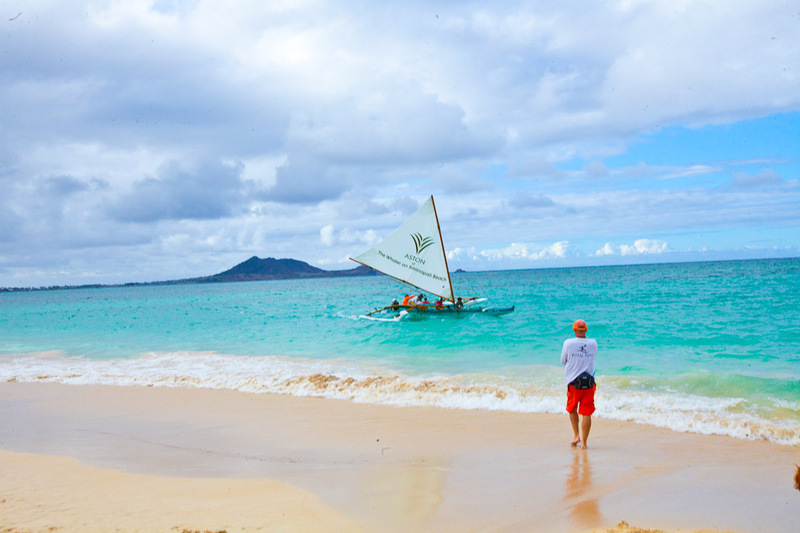 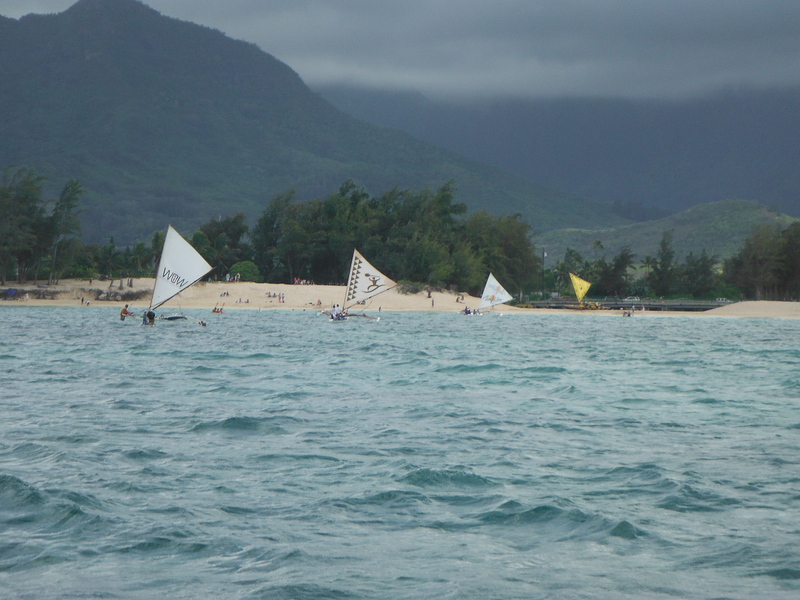 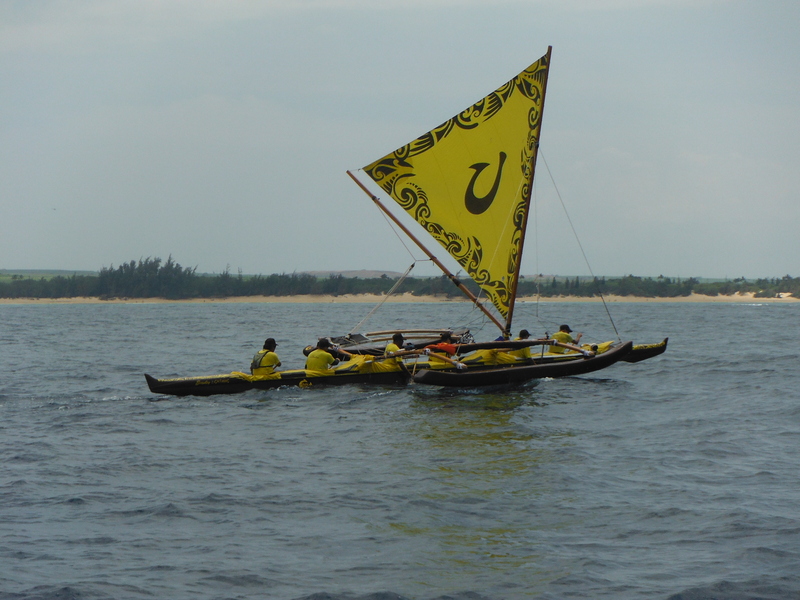 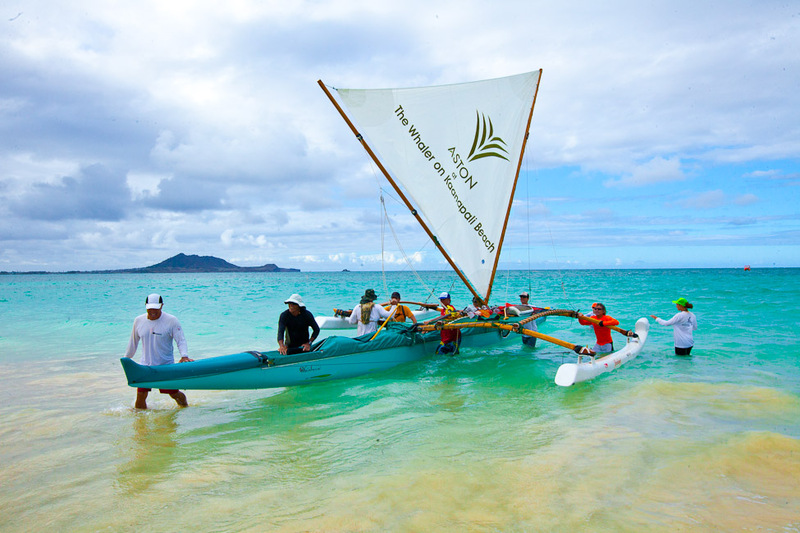 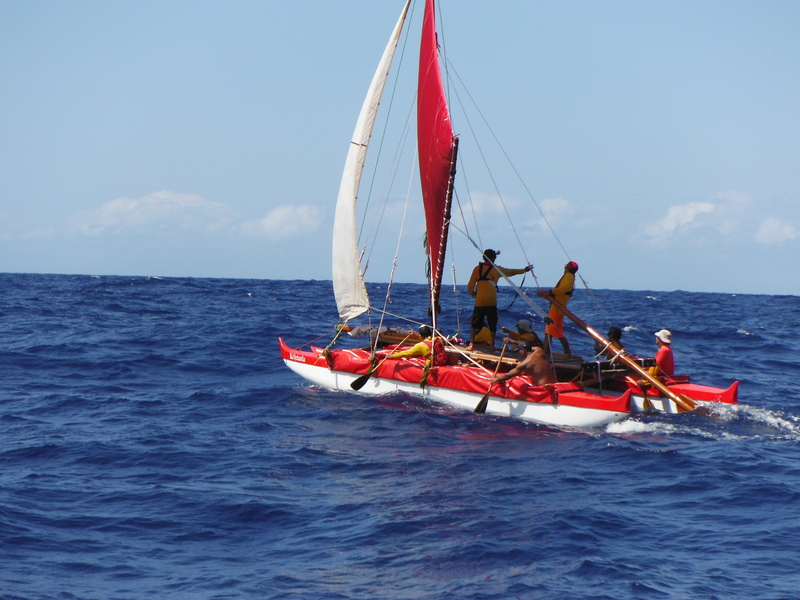 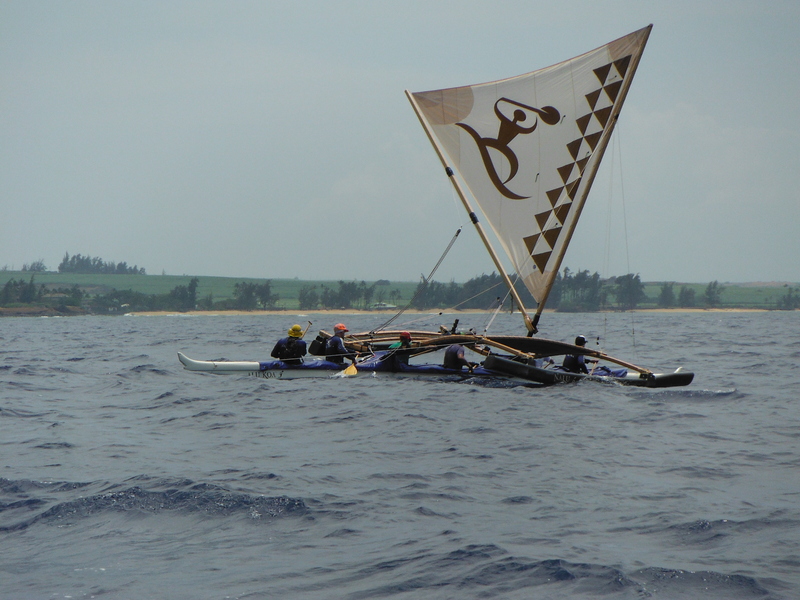 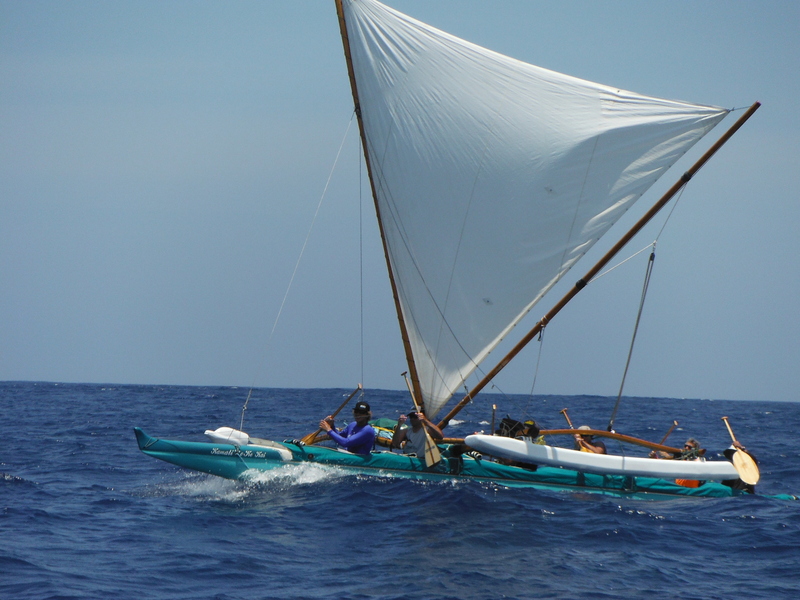 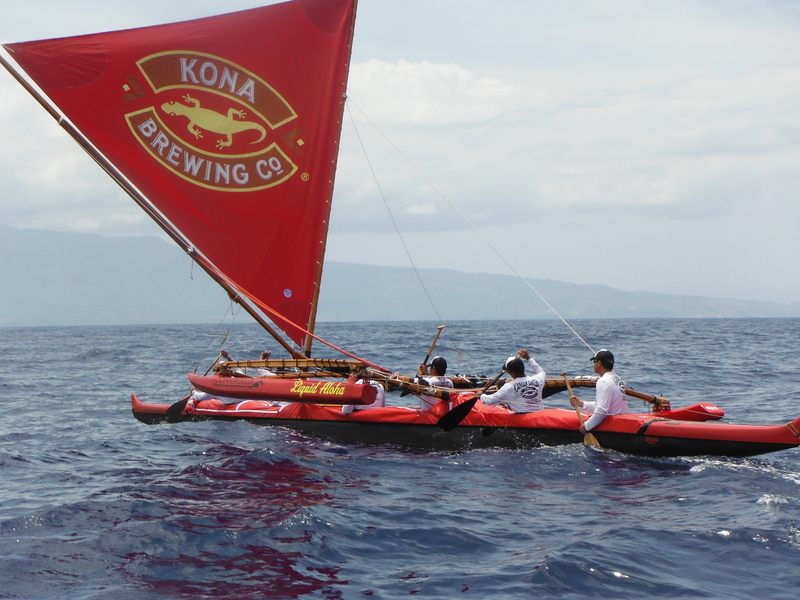 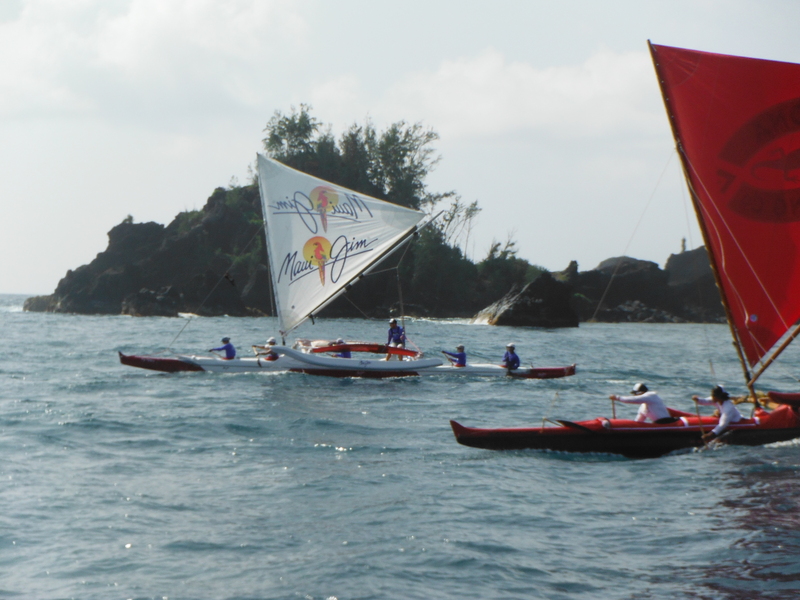 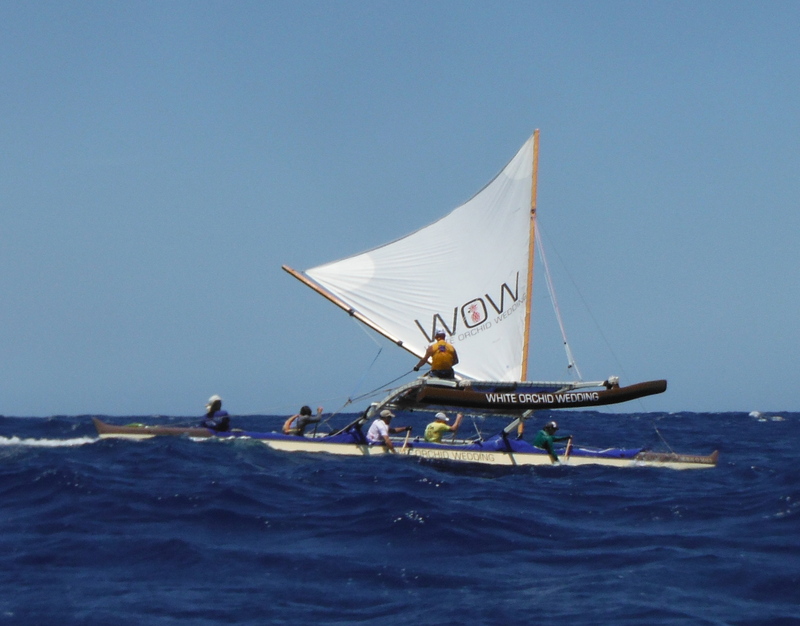 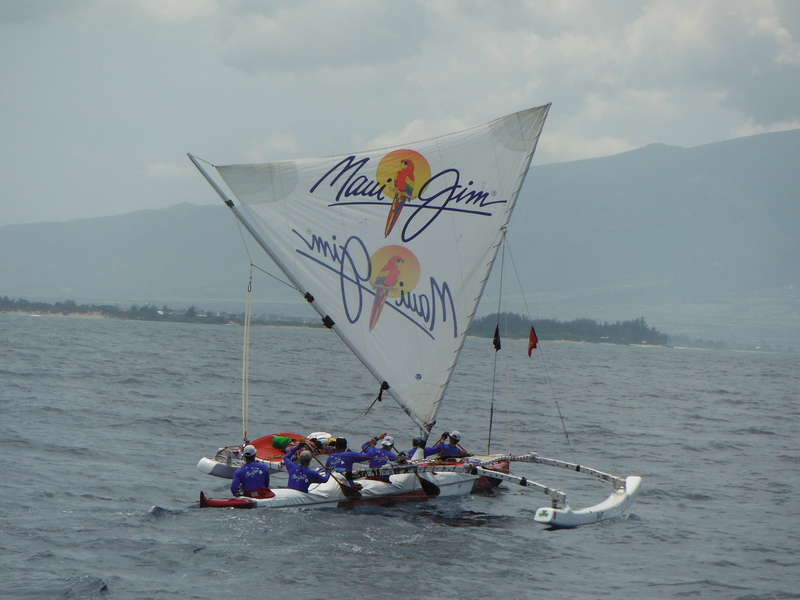 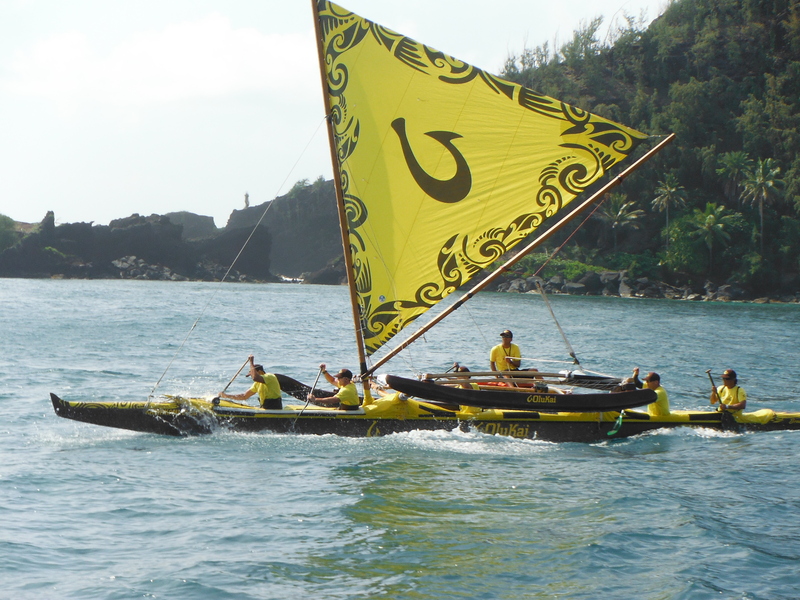 June 2, 2013 Kaanapali Beach , Maui to Kaunakai, Molokai Winds 20-30 knots seas 4-6 ft, Incredible race! 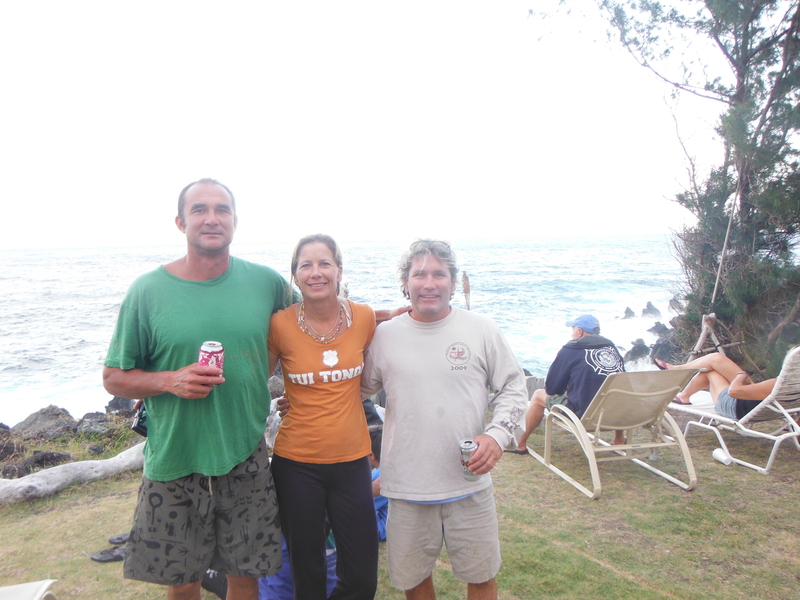 New records set!! 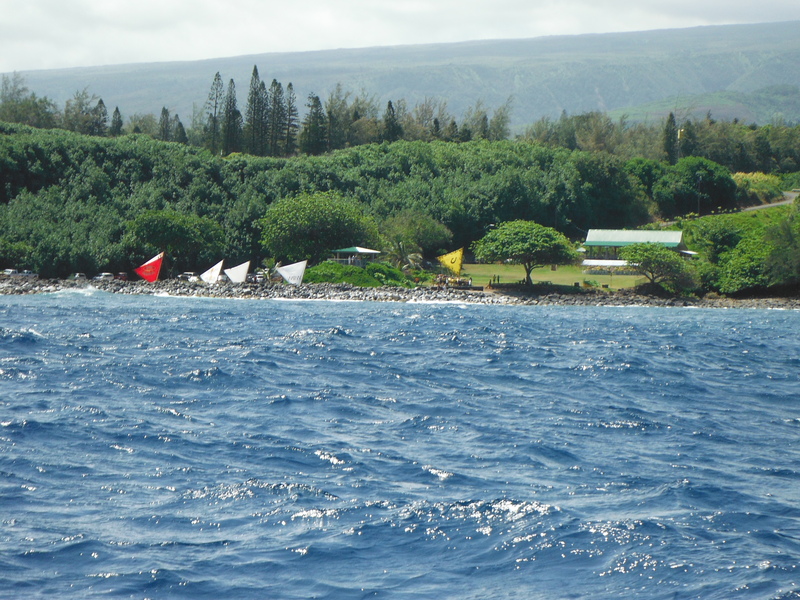 Nalu Koa, Maui, Capt. 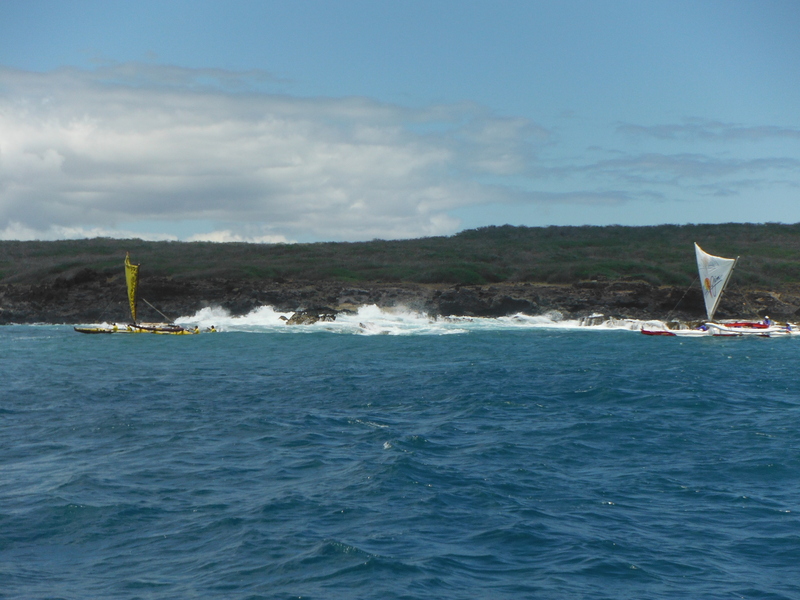 Ted Barrett swamped near finish and was towed in. 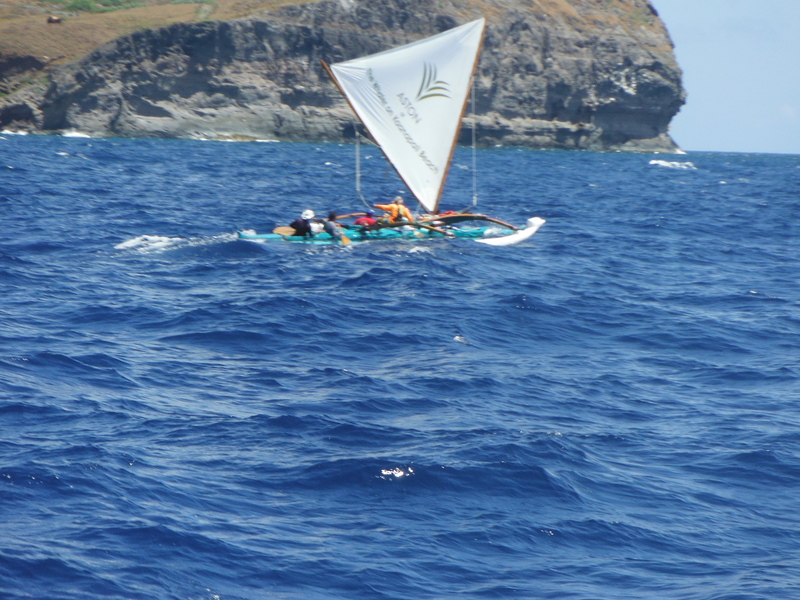 Double hull dismasted and paddled in. 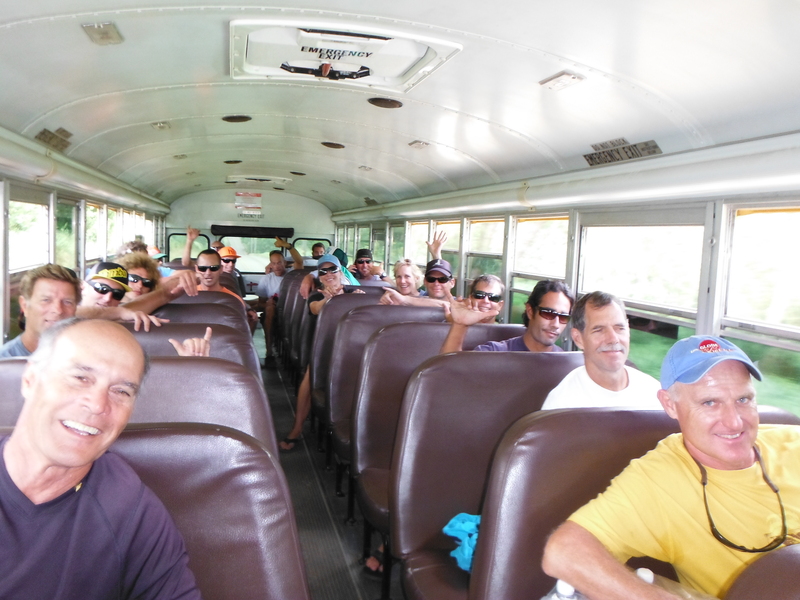 Canoe Sailing Adventure Camp begins!